I was born and raised on Cape Breton Island and proud to still call it home. I have a passion for customer service which is directly correlated to the 12+ years I’ve spent working in the food and beverage industry. As one might imagine, working in proximity to food and drink for so many years cultivated a deep appreciation for food and those elements that go into making it great. Further to this, the other side of my passion lies in the customer’s enjoyment and satisfaction of the culinary experience. 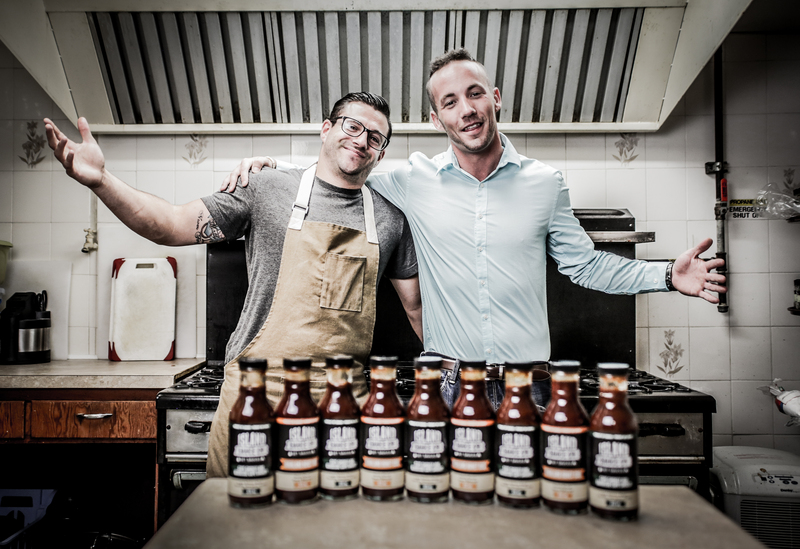 Combining these essential ingredients of customer service, food passion, and a desire to enhance the culinary experience, and then having let them marinate for an appropriate time, Island Sauce Co was born. 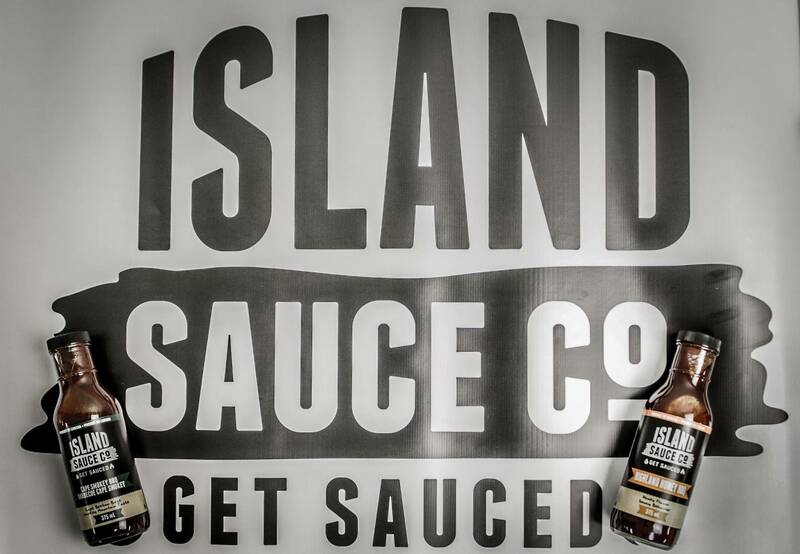 Island Sauce Co, much like the Island from which it derives it’s name, has a strong community connection. Throughout my life, I have always had a community-orientated perspective. From graduating Cape Breton University with a Bachelor of Community Studies, to my work in the community through volunteering, sports coaching and mentoring, my passion for sauces and condiments is rivaled only by my passion for the communities in which I am a part of. It is this passion that I’ve used to start this business with the dream of developing products that can add quality to the lives of others. As a condiment aficionado, I strive to make a difference in my own life and for the lives of sauce and food condiment consumers. While Island Sauce Co has it’s roots in the community, it’s flavors are of an international scale and quality. Having traveled extensively throughout Canada, the US and Europe, I’ve experienced first hand the wide array of flavors and tastes that the global community has to offer, and I have put this first hand knowledge and experience to task in developing a sensational product that transforms the average culinary experience into the extraordinary. 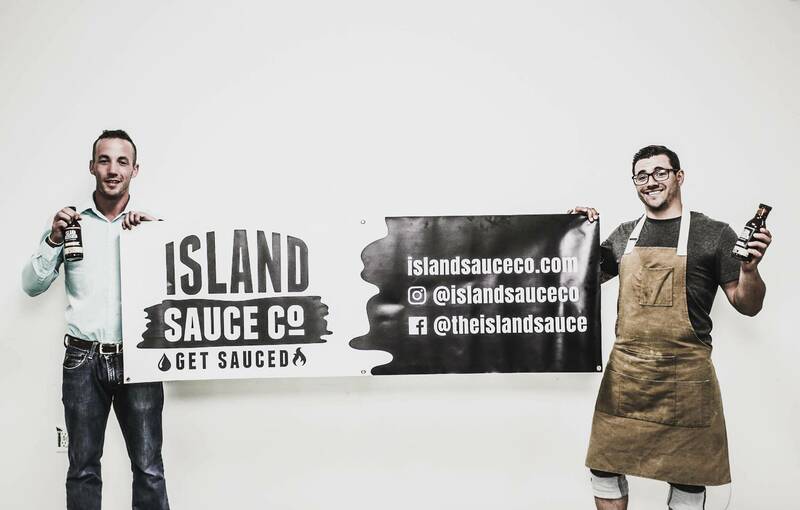 I am dedicated to building and growing the Island Sauce Co community and having it be a community that each member is proud to call their own. I look forward to the journey ahead and am excited to share it with each and every one of you. A graduate of NSCC Kingstec Campus Culinary program, Nathan was consumed by the culinary world. In 2009, Nathan obtained a Chef de partie position with RCR hospitality group. This is where Nathan would develop his own style and personality of food. Competing during & after college was also a passion of his. Chef Nathan has competed in various culinary competitions across Canada and has won multiple Gold, Sliver & Bronze medals. In 2011, Nathan obtained the Head Chef position at Flavor 19. Years later, Flavor expanded and Nathan took on Executive Chef with the company. After his time at Flavor, Nathan wanted to strictly focus on quality and pushing the envelope on what is thought to be acceptable foods in our area with, Elementi Innovative Catering. 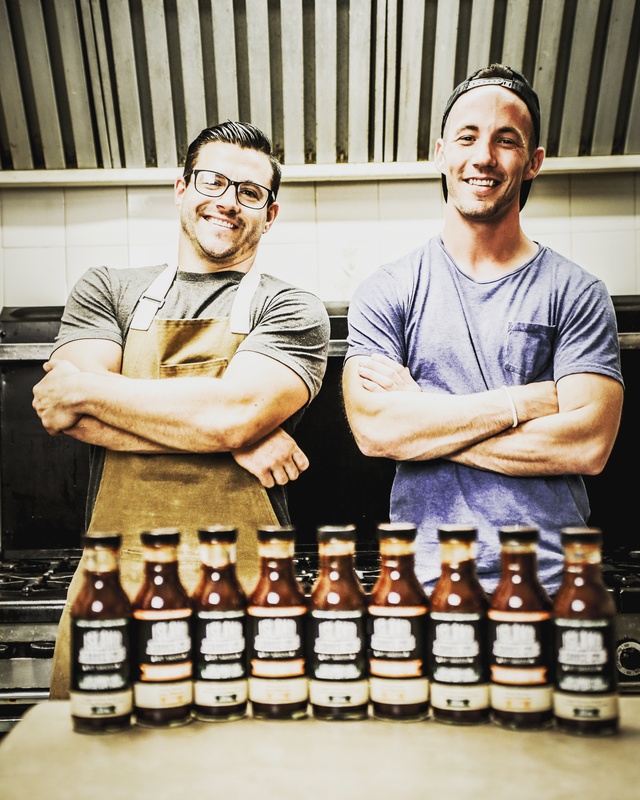 Island Sauce Company is committed to creating tasty condiments that enables our customers to enhance the flavor of their food and the enjoyment of their meals. Our company aims to provide a unique quality sauce to all of our customers while offering a unique and engaging brand experience through products, events, social media outlets, customer service, and community involvement.